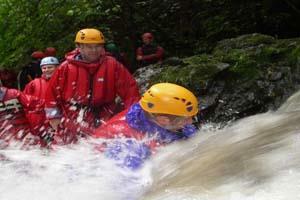 The best way of describing our canyoning activity is white water rafting but without the raft. 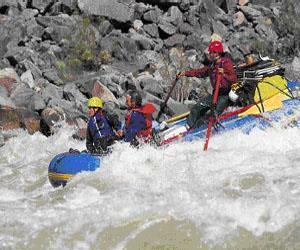 With our guides, you descend a stunning steep sided gorge by various ways and means! 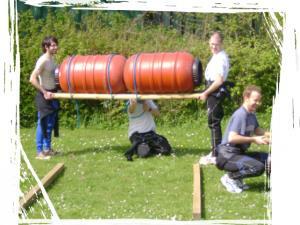 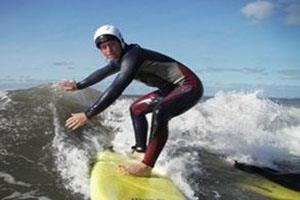 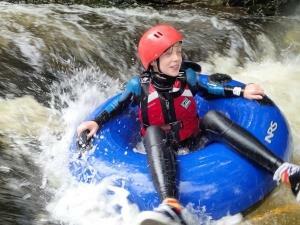 Enjoy floating down the river Teifi in white water sitting in a big inflatable tube. 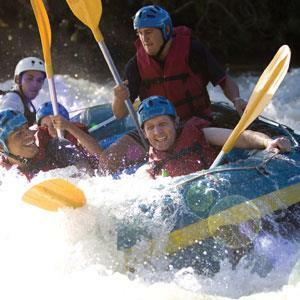 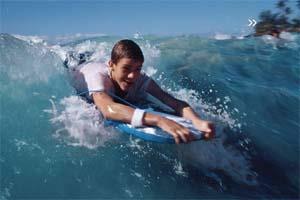 Tubing is a fun adventure complete with adrenaline filled moments of white water along the way. 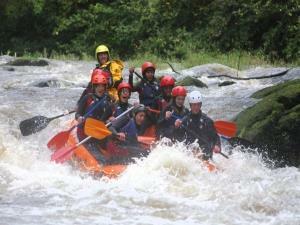 When the river levels increase, it’s time to blow up the raft and get some white water on falls up to grade 4. 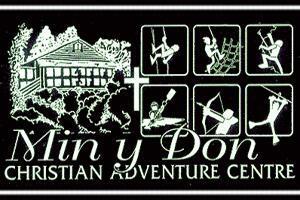 10km of natural paddling on white and gently flowing water taking in the best drops on the Teifi. 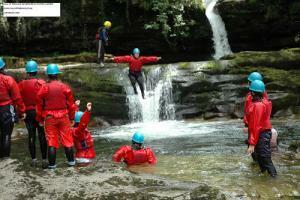 The Storey Arms Centre offers outdoor learning opportunities for schools and youth centres, as well as groups from higher education, charitable organisations and industry. 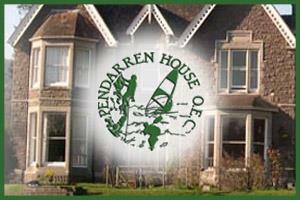 Our centres at Pensarn Harbour & Bryn-y-Moel are set in fantastic locations: nestled in between the vast unspoilt beaches of the Cambrian coast and the wild beauty of the Rhinog mountain range. 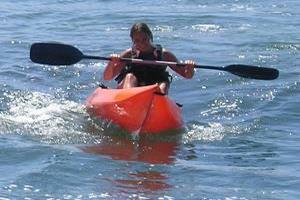 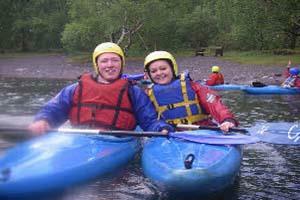 Staylittle Outdoor Centre offers a wide range of outdoor activities near Machynlleth, taking place in the Hafren Forest and Clywedog reservoir. 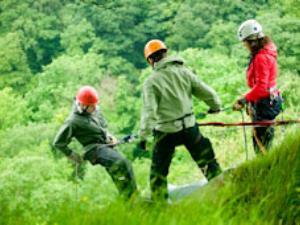 Merlin Adventures offer group activities and individual instruction in a range of outdoor pursuits including climbing, abseiling, caving, canoeing and gorge walking. 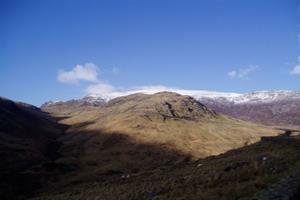 Nothing beats the thrill of mountain-biking down some of the UK's most famous mountain bike trails. 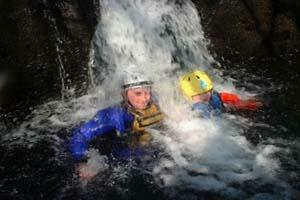 And virtually nothing beats canyoning down some of Wales best kept secret rivers.